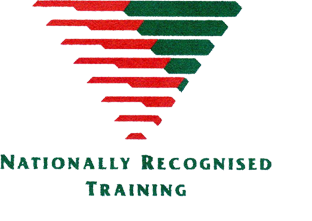 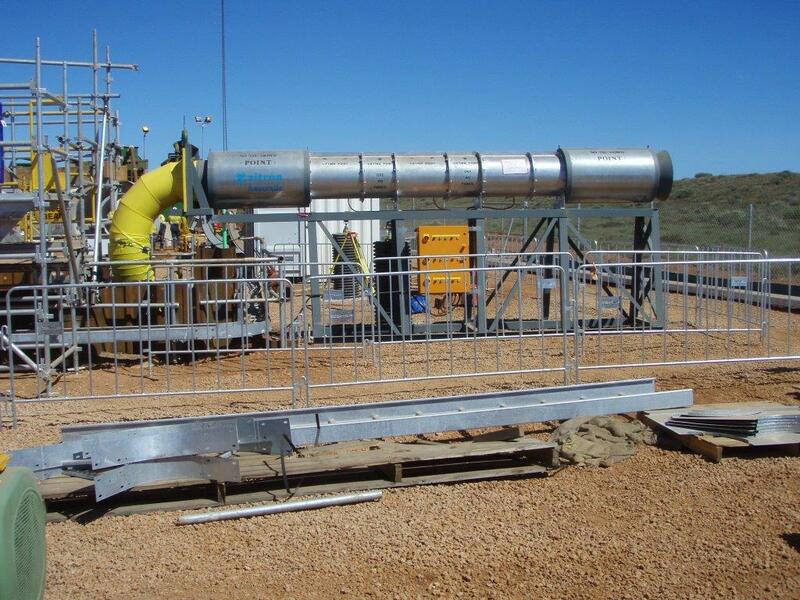 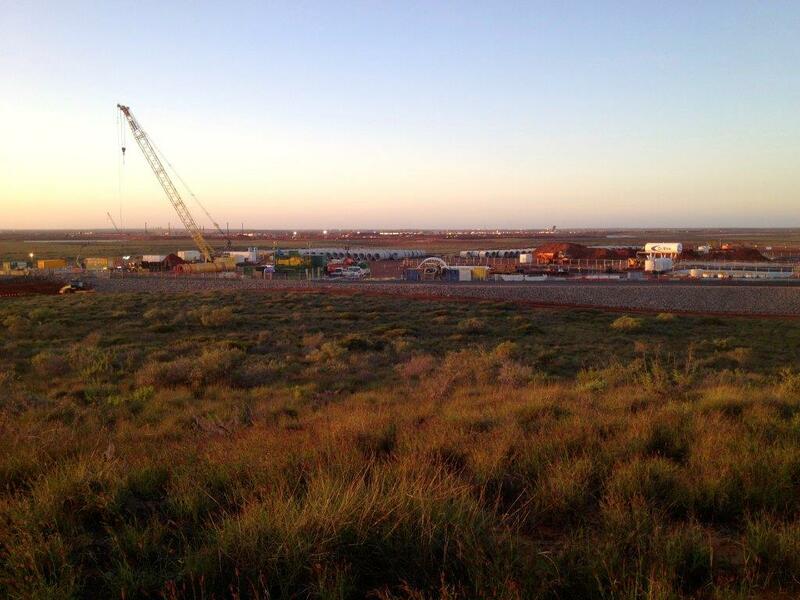 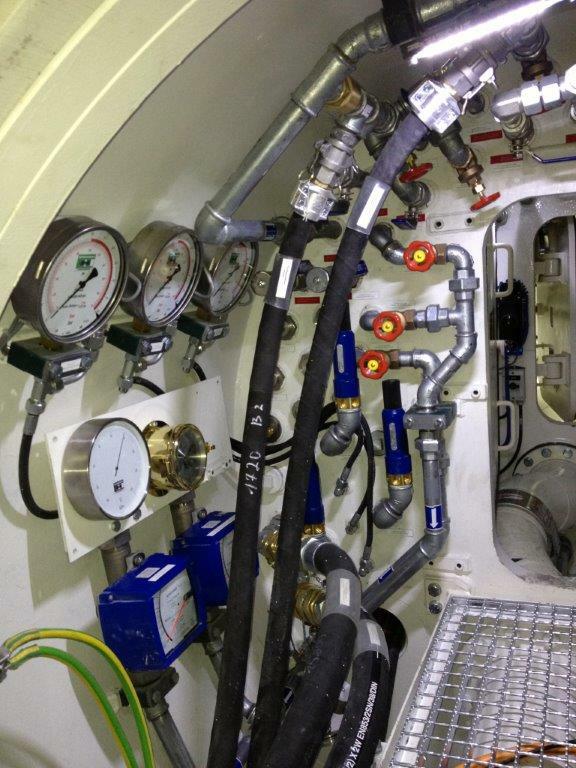 The Wheatstone Microtunnelling Project will carry LNG 220kl via, sub-sea pipeline, to an onshore processing facility located at Ashburton North, near Onslow in WA. 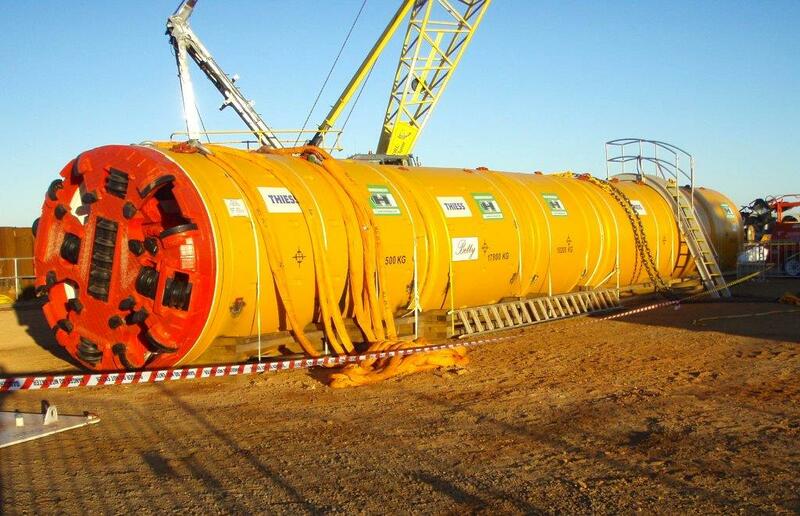 The 1732mm diameter pipeline, the largest in Australia, will transition from the seabed to the LNG plant via a 2.5m external diameter tunnel, which is 1200m long. 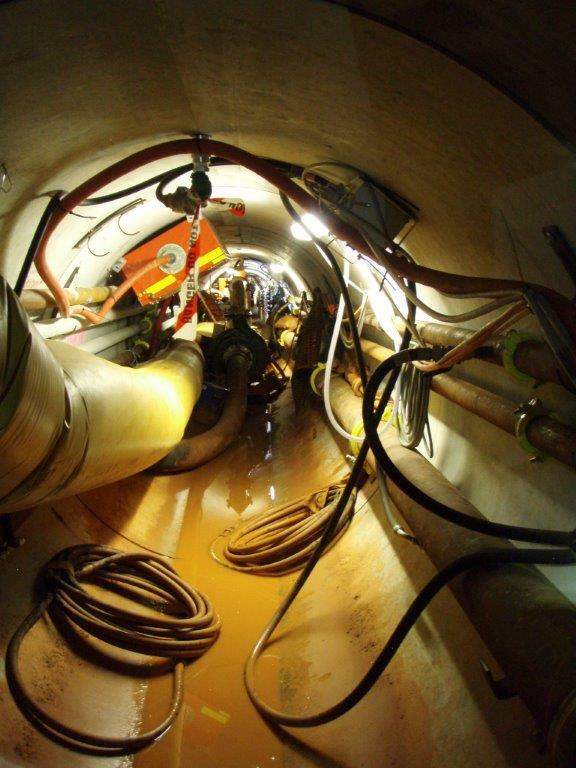 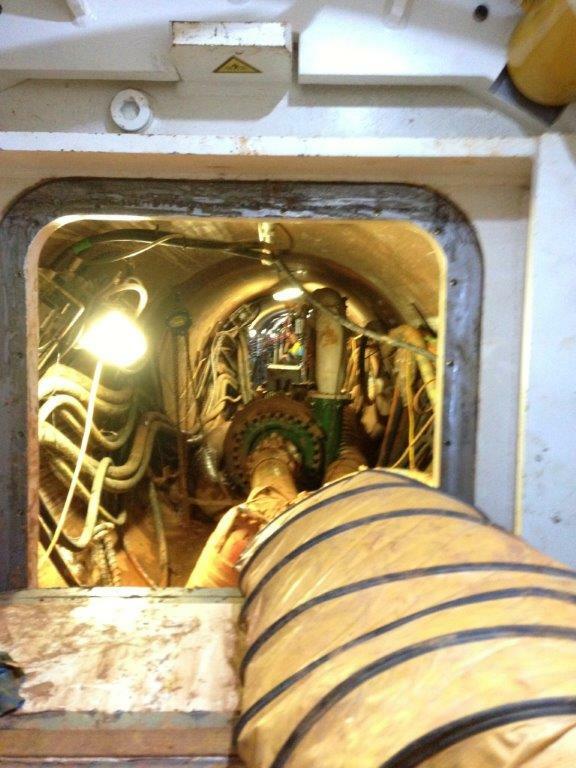 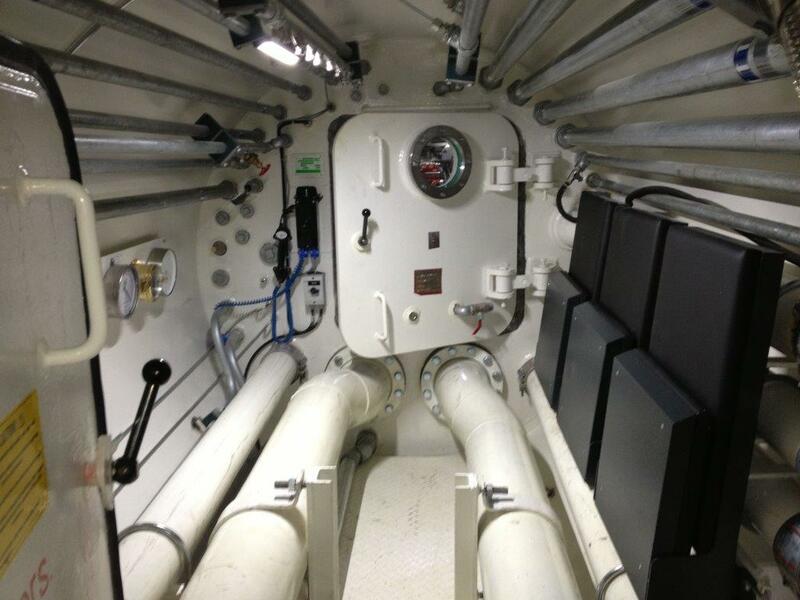 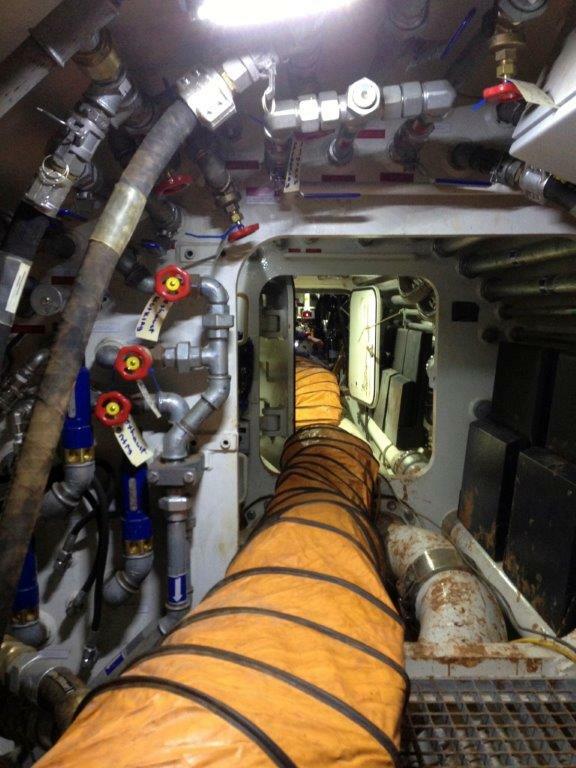 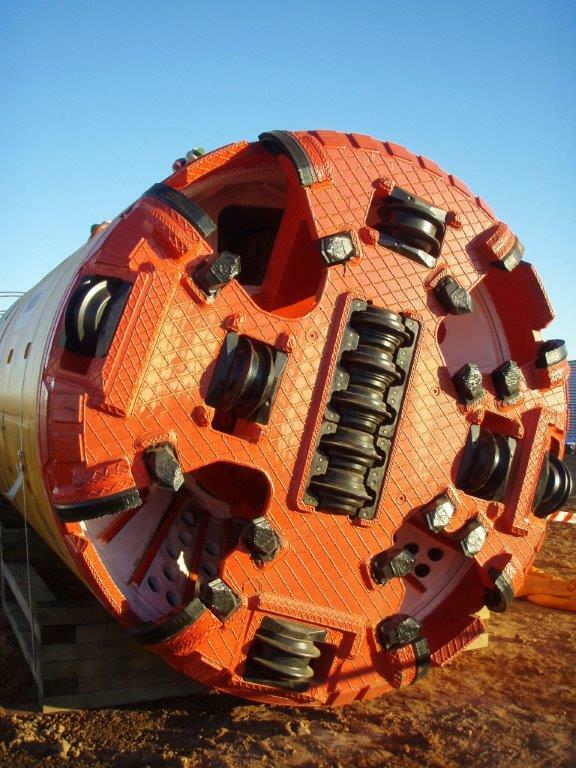 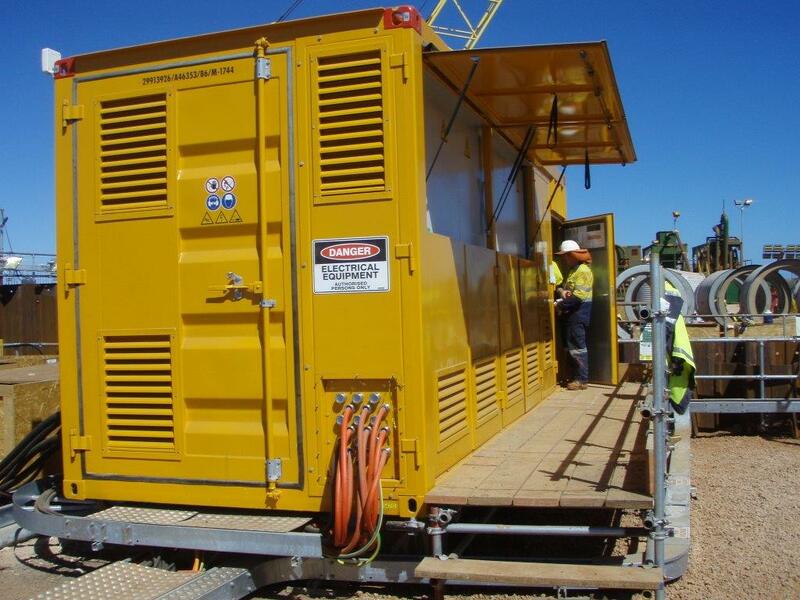 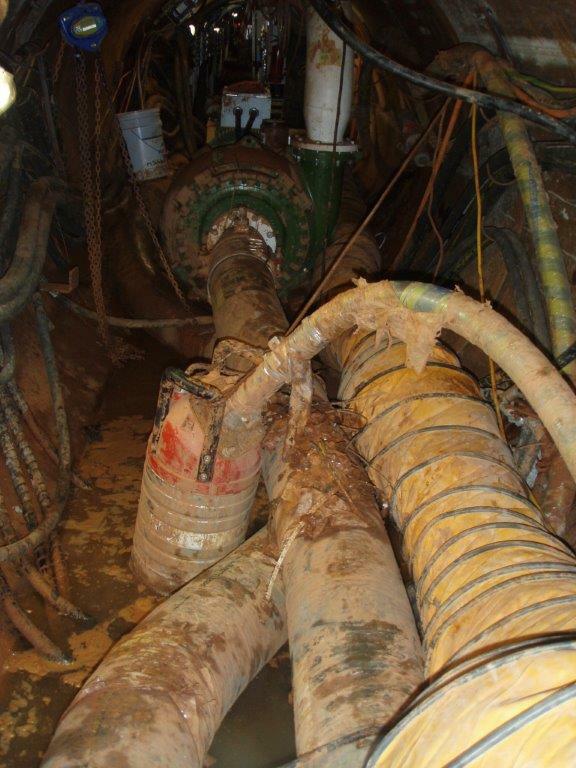 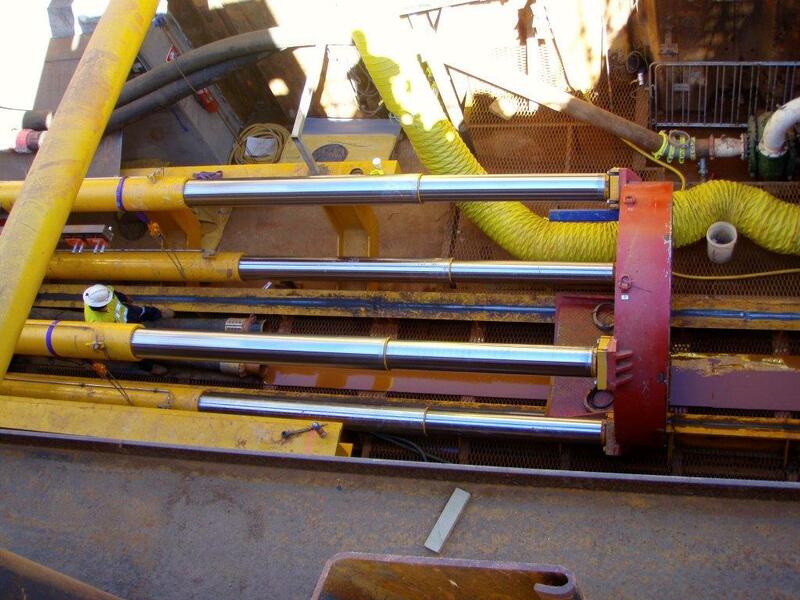 The principal contractor, Chevron, engaged Thiess Tunnelling to construct the $60m Tunnel using a Herrenknecht slurry/mix shield type pipe jacking TBM named Betty. 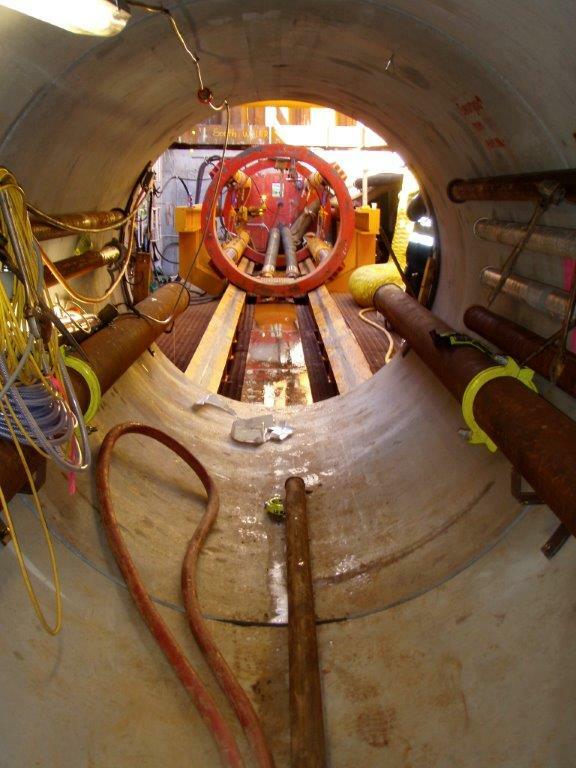 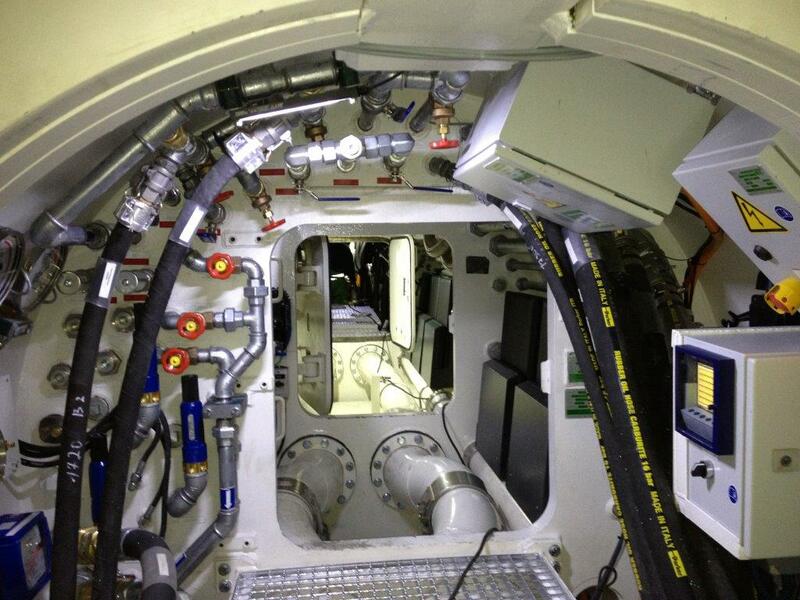 Tunnelling commenced in July 2013 and the TBM was recovered in December 2013. 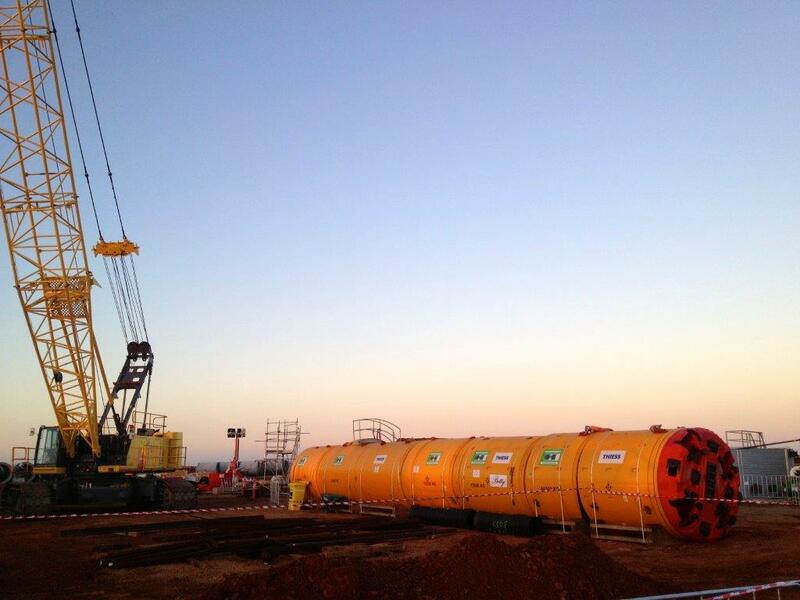 The ultimate capacity of the LNG hub will be 25M tonnes per year.